Novice, adolescent driver overrepresentation in road crashes is a well-documented, robust phenomenon. 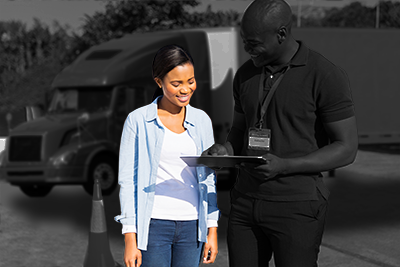 Driver education and training are popular but controversial interventions that have rarely demonstrated safety benefits. 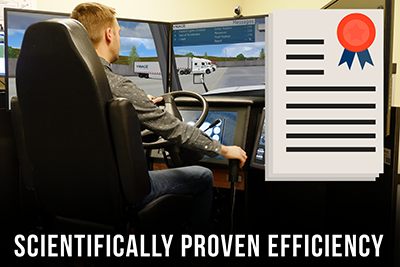 Flight simulators have proven effective in pilot training and the decreasing costs and increasing quality of simulation technology make driving simulatorbased training (DSBT) more feasible. In 2010, a long-term, naturalistic, transfer-of-training (ToT) study began to examine the effectiveness of substituting DSBT for part of the on-road training. 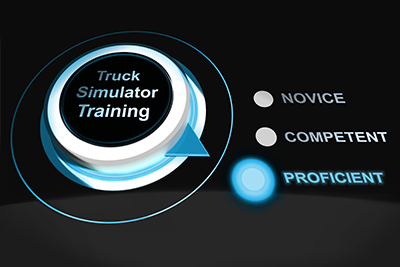 Within the ToT study, one driving simulator hour can replace one on-road hour for up to 50% of the 15 hours of mandatory on-road lessons. 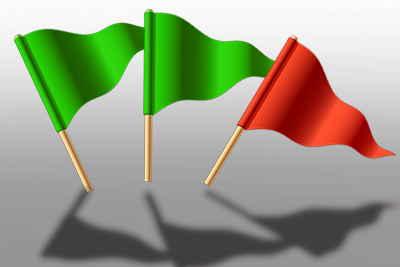 The final results of the ToT study, due in 2015, will address two main questions. 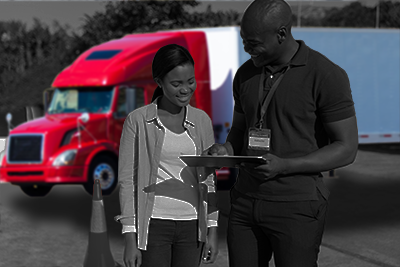 One, how does DSBT compare with on-road instruction in terms of performance on the government road exam? Two, does DSBT affect adolescent driver safety? 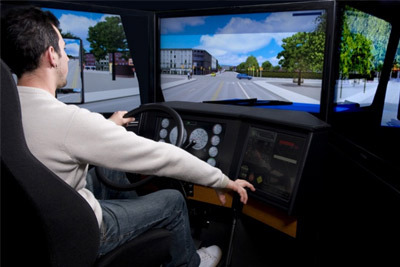 This article presents questionnaire data from the first cohort of graduate learner drivers who substituted at least one hour of on-road training with one driving simulator hour. 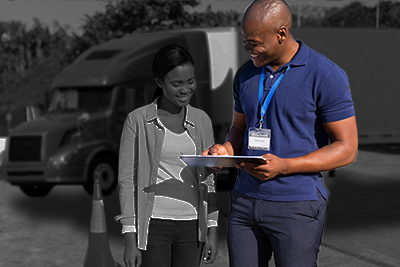 The questionnaires address learners’ general perceptions of learning to drive and their specific perceptions of DBST and its comparative efficiency to on-road training as well as driving teachers’ perceptions of their learners’ driving competence. Results indicate that DSBT compared favorably with on-road lessons and is perceived to be either more efficient than or equally TRB 2014 Annual Meeting Paper revised from original submittal. 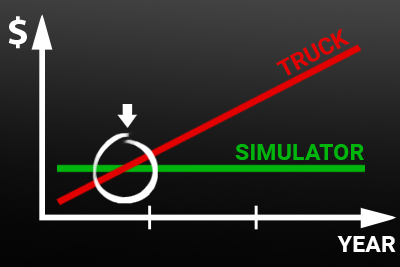 efficient to on-road lessons for 13 of 15 specific driving skills. In addition, driving teachers gave their learners high competency ratings.